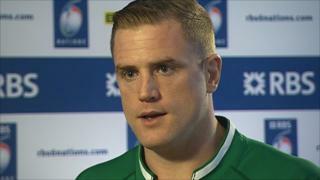 Ireland skipper Jamie Heaslip describes himself as an "eternal optimist" as they gear up for the 2013 Six Nations. Heaslip has taken over as skipper from Brian O'Driscoll, with the Leinster number eight describing the privilege of captaining his country as "boyhood dream stuff." 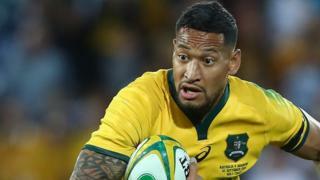 Ireland begin their Six Nations campaign at the Millennium Stadium on 2 February, having not beaten Wales in any of their three meetings since since 2010.